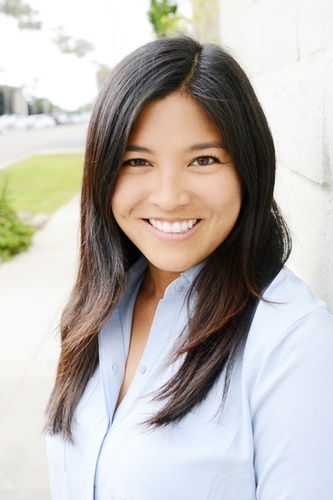 Christina A. Leigh currently practices acupuncture and Chinese herbal medicine in Encinitas, California. She specializes in treating the whole person and not just the symptoms of disease. She emphasizes the importance of treating the root cause of disease and the physiological imbalances that occur from not being corrected or addressed over the course of disease, illness, or injury. She treat patients experiencing pain including, but not limited to musculoskeletal pain, nerve pain, emotional pain, post-op pain, and headache. She also treats patients experiencing digestive issues, anxiety, stress, insomnia, and imbalances in women’s reproductive health.